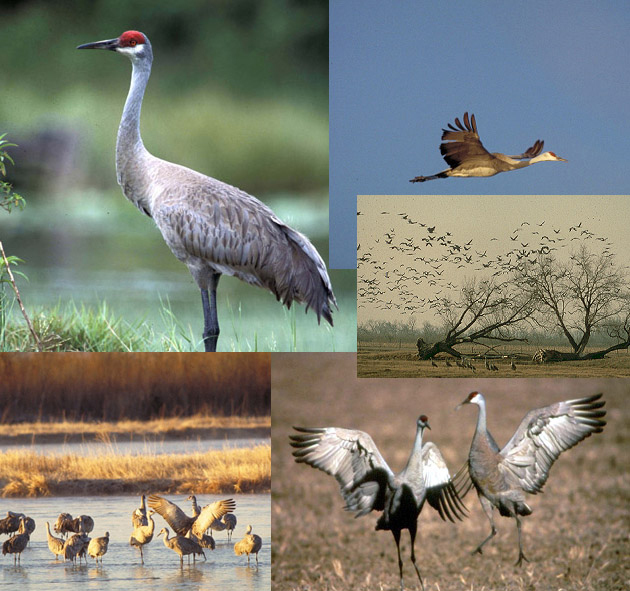 Find more information about cranes and crane watching on these web pages. 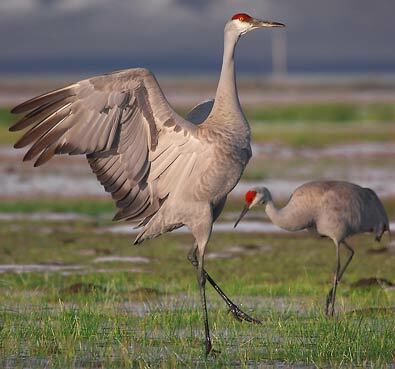 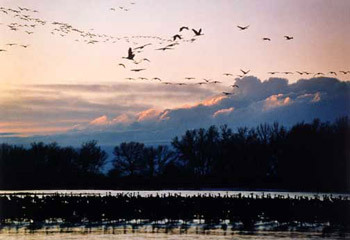 This facility has programs and activities regarding cranes, including unique observation tours. 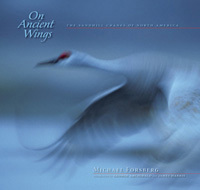 These two nature photographers have some beautiful crane images and books.